The luxury bridal brand is dedicated to creating incredibly beautiful, flattering bridal creations that every woman will want to wear down the aisle. Prepare to fall heavily in love with Wakeley’s use of decadent embellishment, alluring lace, flattering silhouettes and contemporary separates. From the elegance of the details (think: exposed zip fastenings, geometric beading and modern cut outs) to the DREAMY movement of each and every gown, this is a collection you’ll just have to experience first hand. 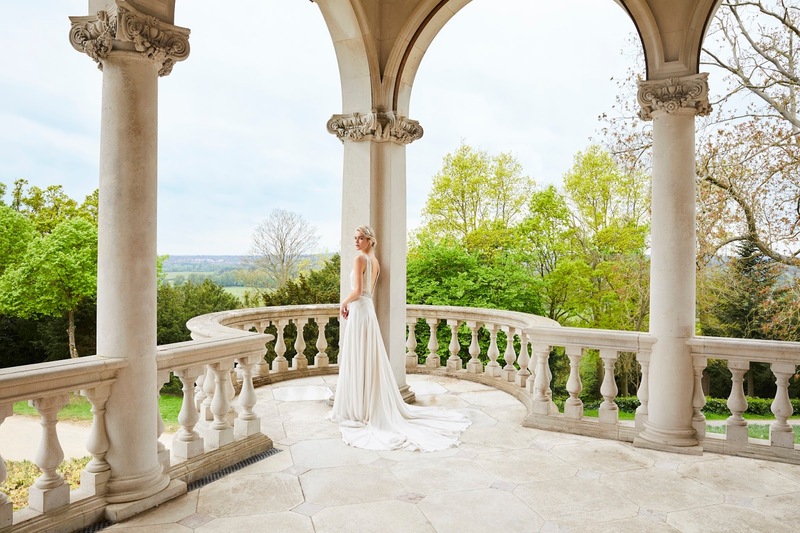 Want to find out more about Amanda Wakeley bridal? Click here. Plus, see the Astor Collection campaign imagery below too..